Vinyl windows are a great option for many homeowners because of their combination of beauty, efficiency, durability and economy. 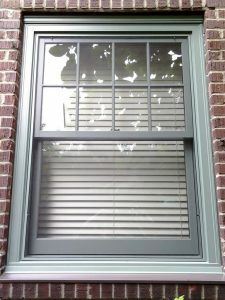 However there are many different vinyl windows on the market and they certainly aren’t all the same. 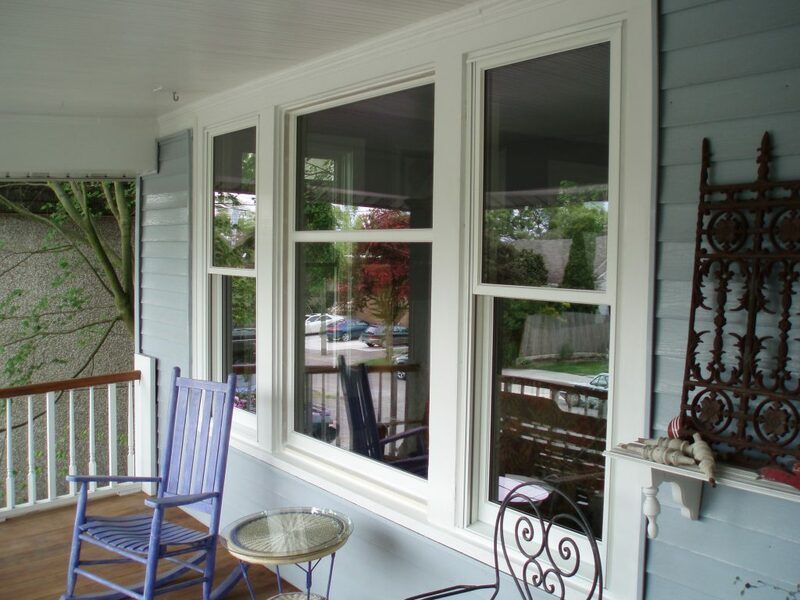 We only offer high quality vinyl windows that carry double-lifetime warranties. 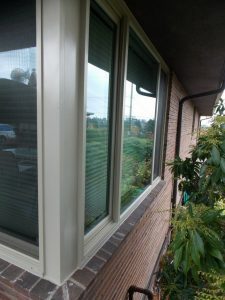 Many people might be surprised to know that vinyl windows come in not only a variety of styles and operations, but also a wide choice of colors. We offer tan, earth tone, grey, bronze, black and even red, green and yellow colors. If you would like some privacy glass, we offer a wide choice of obscure glass options. 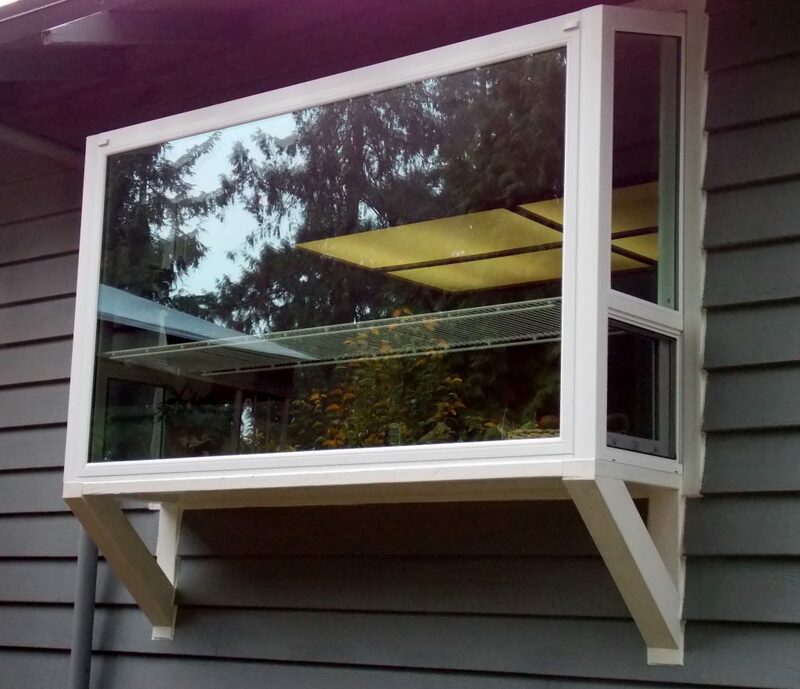 Depending on what level of efficiency you’re looking for, we offer our vinyl windows in either double or triple pane. At Polar Bear we are proud to work with great local and national manufacturers that offer quality products that we can stand behind. 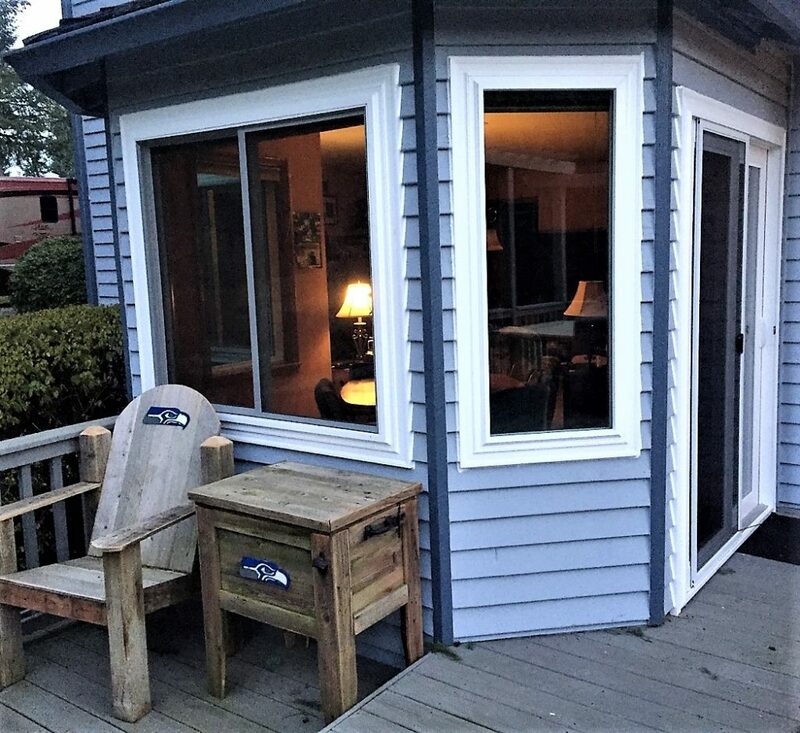 When it is time to for you to replace that drafty old picture window or sliding glass door that just doesn’t open like it used to, one of our trained project managers will be happy to assist you in finding a great replacement that will meet your tastes and your budget.